EDDYDANIELE is a made in Italy prestigious brand distributed by Fly Free S.p.a., an agency specialized in the creation of shoe accessories. 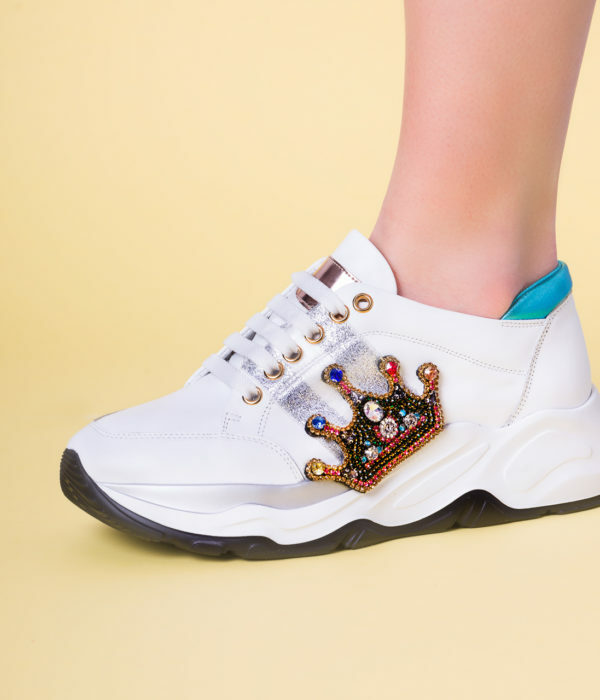 After years of experience in this industry, the agency decided to merge its know-how in the creation of jewel shoes, with a precious spirit and selection of materials. 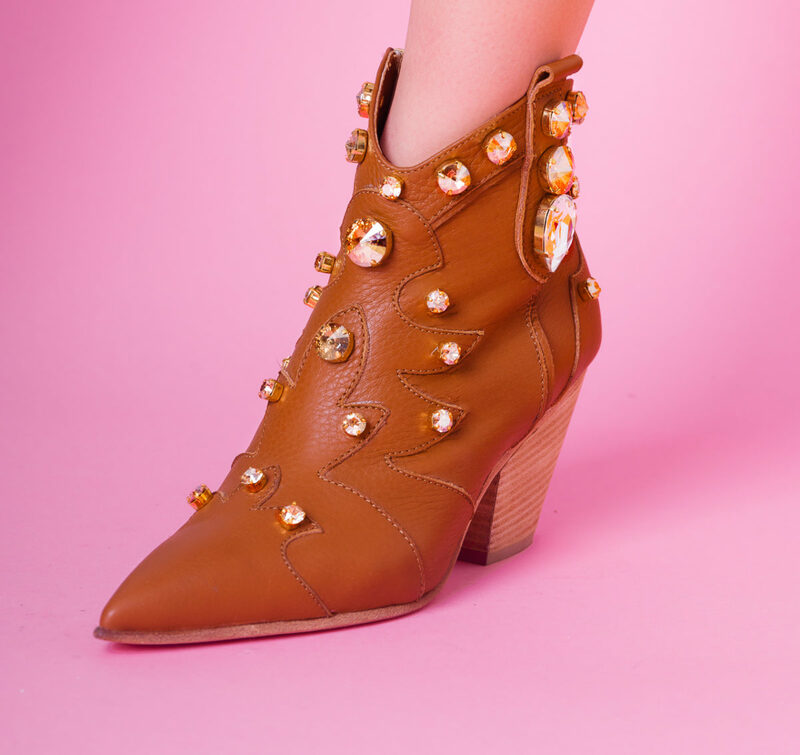 EDDYDANIELE shoes combine the use of precious stones with Swarovski crystals and the artisans ability working in this industry for several years. If beauty could be described, it would be sinuous and light shapes, touches of light that caress these curves. If beauty was a shoe, it would absolutely be a EDDYDANIELE shoe. A small artwork to frame, an essential accessory with which women could be able to feel feminine but never giving up on comfort and elegance. The noble spirit of a EDDYDANIELE shoe confers to it the credit of being famous in few years and being distributed in very prestigious shops and boutique all over the world next to other big Italian and French brands. Nestled as a precious stone, the attention to details of these shoes will make you glamour with a timeless elegance.